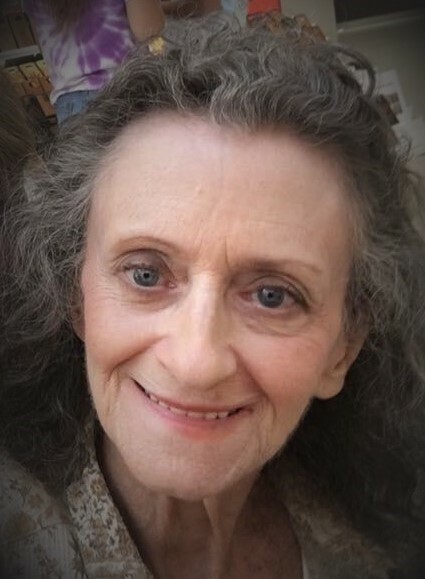 Susan C. (Holland) Meek, 69, of Canton, passed away, Monday, September 3, 2018, at Manor Care Nursing Home following a lengthy illness. Born in Atlanta, GA on June 4, 1949. Preceded in death by her parents, she is survived by her husband Verle Meek, of Canton; 2 daughters Trisha McGee, of Fairburn, GA, Rebecca (Timothy) Sumner, of Marietta, GA; sister Kay Holland, of Atlanta, GA; 4 grandchildren; and a great-grandson. A memorial service will be held at 1PM in The Kingdom Hall of Jehovah's Witnesses, 3611 Lesh St NE Canton, OH 44705,on Saturday, September 22nd. Calling hours will be held 1 hour prior to services. You may add your condolences on our website: www.waltner-simchak.com.